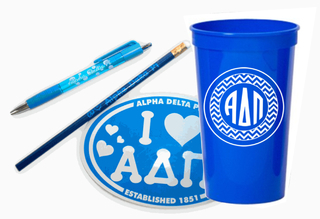 We make the shopping easy - Get more then $30 worth of our most popular items. 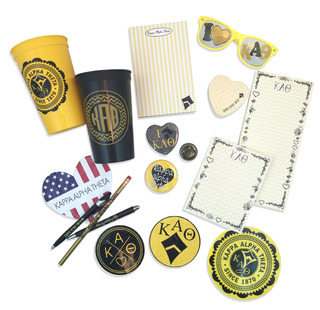 Each $15 Bid Day Gift pack includes a sorority pocket can coozie, sorority decal, sorority long window decal, two sorority buttons, a sorority plastic tumbler. 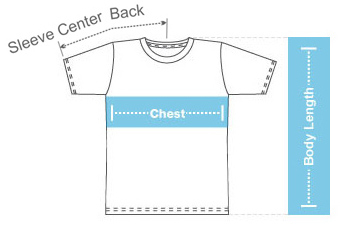 We reserve the right to substitute a similar item of equal or greater value if supplies are limited. 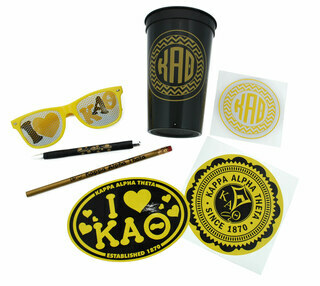 Shown with optional gift bag. We may need to substitute a similar item (of equal or greater value) based on availability. 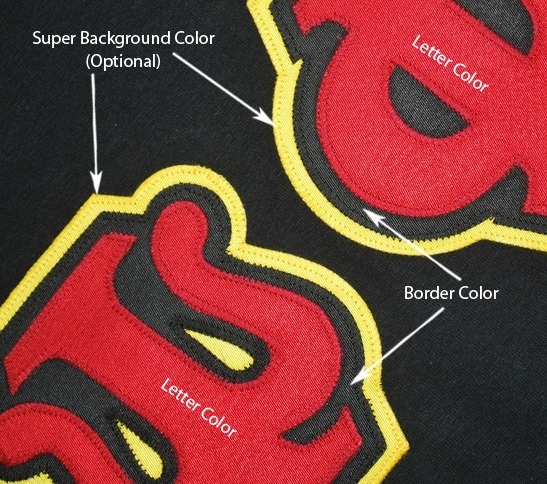 If you wish to guarantee specific items, please order those items individually. 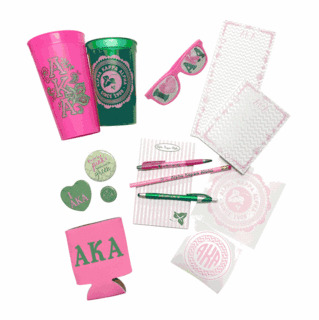 Check out our Sorority gift section here. 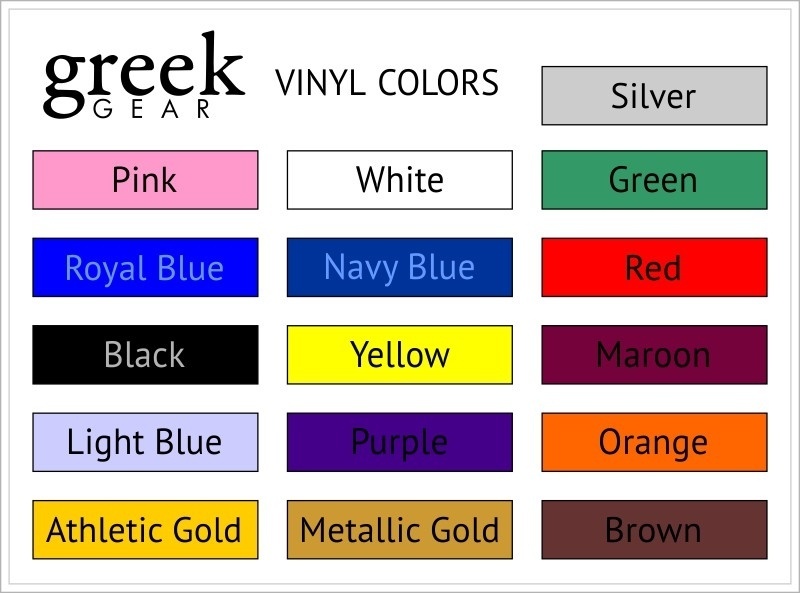 Click here to shop by item. 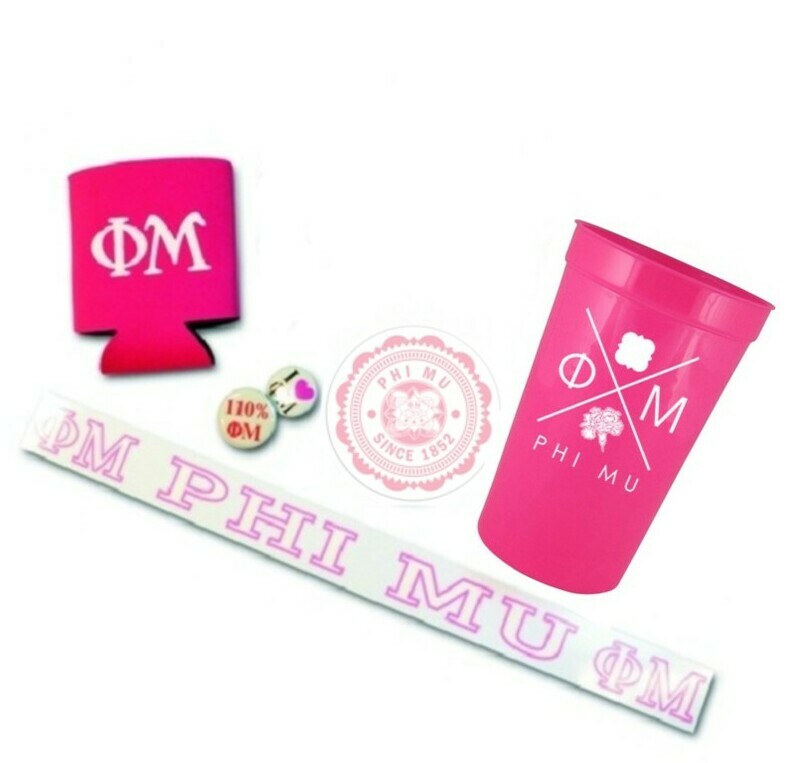 Super Sorority Sister Set - $70 Value!